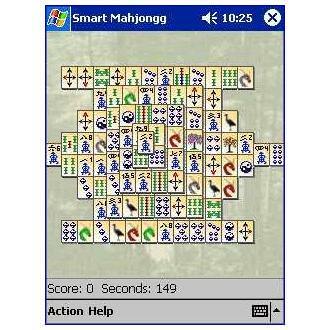 Smart Mahjongg is the popular old Chinese board game. -…and yes, it is really free for personal usage. No adware or spyware or others in the same line. If you like you may donate something to feed the software development, thank you.